These are the winners of various sweepstakes offered as a service of giveawayRocket. – All the winners are sent a personal email to the address they’ve entered the give-away with. Please respond within 3 days, else a new winner will be randomly drawn. 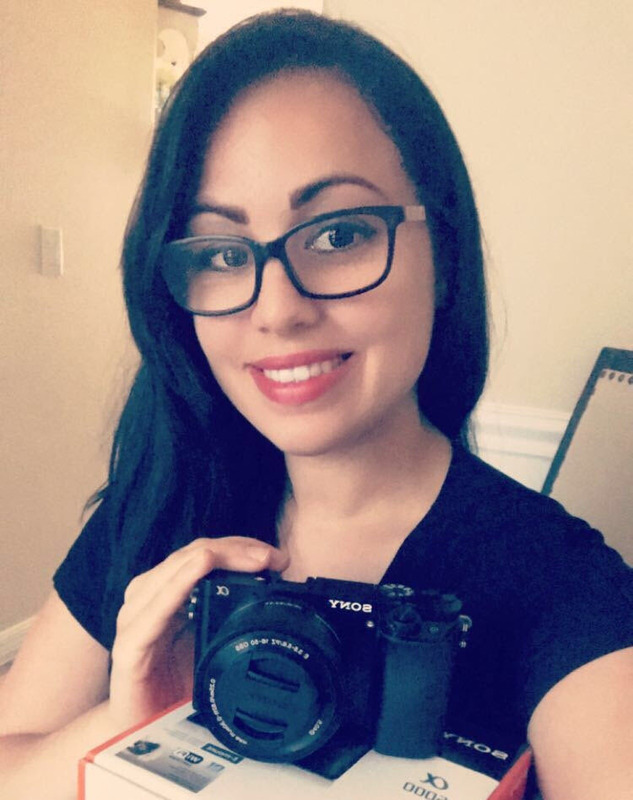 Announcing Our Camera Giveaway Winners! Congrats to the winners and thank you all for participating. Hopefully we will run another contest soon. I’ve had the pleasure of entering (and actually winning a couple) of giveaways recently and it is very fun being on the other side where y’all are! After administering so many giveaways, I finally feel the excitement of trying to win and in some cases actually winning. Below, you’ll see the video I recorded of the winner selection and the official names and quotes below that. I hope you enjoy! I love planet5D.com as it is a wonderful source for video/filmmaking. There’s so many descriptive posts that help me make choices on how to film my videos. If it weren’t for planet5D.com I would be clueless on most of the work I do. I am absolutely excited to find out that I am a winner of their April 2018 Xrite/Tenba giveaway! Thank you planet5D Xrite and Tenba for making me a winner of this wonderful giveaway!! I found this tutorial featuring the Benro Aero 7 (one of which we gave away) from our friends over at Cinecom.net… Check Benro’s Aero site! When I selected the winner after the giveaway closed, I recorded this video. Some have asked if I could do it live, but I don’t think I should as the winner’s full name and email address would be visible and I don’t have permission to post those. I am so excited to win a Tenba Roadie — I’ve had my fingers (and toes) crossed since entering the giveaway! When I selected the winner Sunday evening after the giveaway closed, I recorded this video. Some have asked if I could do it live, but I don’t think I should as the winner’s full name and email address would be visible and I don’t have permission to post those. The first winner hasn’t responded yet – looks like we’re going to be selecting someone else soon – good for you all! I absolutely love planet5D! It’s got all the hottest gear and great writeups about new products, it’s my go to site for reading about the Canon Mark line! planet5D has always been a source of timely and relevant information for me – one of my favorite industry blogs on the net. I’m so glad I entered to win this contest as I REALLY wanted this new light meter. I still own a Sekonic from my college days, almost 20 years ago, and it still works like new. I’m so glad that I’ll be able to add their latest feature-rich light meter to my camera bag, and I’m sure it will be an important part of my workflow on set for capturing the highest quality images. A great big thanks to planet5D and Sekonic – I’m a big fan of both! You both rock! So Syrp was the sponsor of our most recent giveaway. Our thanks to them of course! This was our second giveaway for them and we’re planning on several more so if you didn’t win this one, be on the lookout for the next! “What could be better than launching your email app and reading another edition of the planet5D blog? I know… you are saying “Nothing is better than that!” But you are wrong, because opening it and seeing an email from planetMitch telling you you won free stuff from planet5D and a cool sponsor is even better! Seriously though, I’ve been enjoying the always informative and entertaining planet5D blog newsletter and website for several years. Winning $100 in Musicbed credit is just icing on the cake. Thanks Musicbed and planetMitch! I am thrilled to have won the Musicbed giveaway on planet5D! The licensing service that Musicbed offers is exactly what I need to give my current project a boost. Thanks planet5D, you’re awesome! Hi everyone! I’m Martí, an amateur filmmaker from Barcelona, and today I realized I won the awesome Speedlooks giveaway! I’d like to thank both planet5D and Looklabs for this giveaway, it’s people like them that have helped me (and still do) to improve my low-budget films. About a year ago i bought a Panasonic Lumix GH4 after reading some postst from planet5D (and some other sites as well), watching reviews and tests, and all that kind of stuff. For someone like me who can’t afford a film school it’s great to be able to have websites like planet5D that teach all kind of stuff around mirrorless and DSLR filmmaking, and now this Speedlooks pack will make it much easier for me to color grade my shots. My name is Shawn Im an actor and a film maker I cant believe i won i usually don’t win these types of things at all, That comes to show that you should enter when you have a chance to enter a giveaway. I’m literally on planet5D all the time checking out the latest news, ideas and inventions when it comes to film making they are always on their game when it comes to that. They are a big help to Indie film makers like my self. I cant wait I’m just super excited to use the give away prizes..Planet5D rocks. Thanks. We selected 2 winners and they’ve both accepted the terms – so congratulations go out to Hélder and Alex! 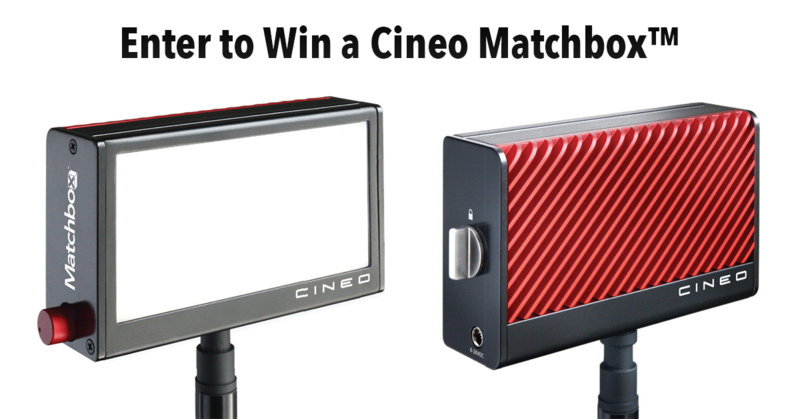 So make sure you keep an eye on Cineo Lighting’s website – they have some great products and we sure appreciate the opportunity to give 2 away! Woohoo! Thank you for entering! If you want to dive into your own Power Hour, you can grab one here. From now until July 14th, you can get it for half price!!! Buy two and give one away to your bestie! I wanna give you this massive discount and opportunity to commit to yourself like never before. Because you entered my contest and that means you’re ready to seriously step into your Rockstar Zone. It’s time to stop the overthinking + paralysis + not-getting-what-you-want-and-deserve.